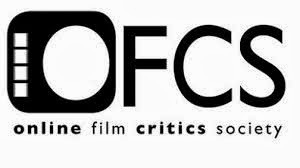 94 min., not rated (equivalent of an R). 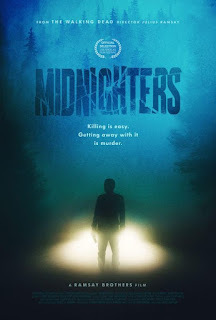 Ordinary people facing an extraordinary moral dilemma is always a grabby, thriller-ready premise, and that’s exactly what director Julius Ramsay has in making his feature debut with “Midnighters," working from a script by brother Alston Ramsay. Immediately recalling the premise of Stuart Gordon’s 2008 gallows-humored morality thriller “Stuck,” where an inebriated Mena Suvari hit Stephen Rea with her car, driving home with his body still lodged in her windshield, the film also begins with a drunk-driving accident involving a dead body but pivots thereon. Ramsay’s more serious film evolves as messily as it might in real life and concentrates on the not-so-sturdy relationships in ways that make the eventual plot twists more plausible than not. 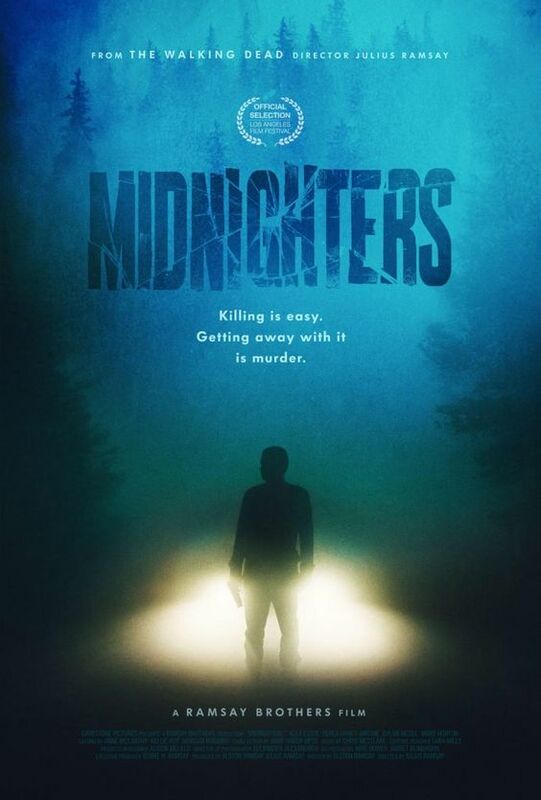 As the simplicity of the plotting keeps changing, “Midnighters” remains an involving, tautly mounted little morality noir thriller. It’s New Year’s Eve, and after a work party, type-A loan officer Lindsey Pittman (Alex Essoe) and her out-of-work husband Jeff (Dylan McTee) drive home buzzed. Along a dark, winding New England forest road, Jeff hits a man standing in the road. There is no cell phone service to call for help, so they carry him into their backseat. As Lindsey takes the wheel, headed for the nearest hospital, the bleeding stranger ends up dying in Jeff’s arms. The couple decides to sober up before they figure out what to do and leave the body in their garage, but plans change when Jeff finds a gun on the body, as well as their address on a piece of paper. When Lindsey’s freeloading younger sister, Hannah (Perla Haney-Jardine), comes home, things really go to hell. How far will the Pittmans go to keep their records clean? Having gone to deep, dark places in 2014’s ballsy, emotionally gutting “Starry Eyes,” Alex Essoe is terrific here as Lindsey, emotionally available and fully capable of making a believable arc from decent to ruthless. Even if she gradually loses sympathy (like everyone else in the film), the choices Lindsey makes are out of self-preservation, going so far as to inflict a little fingernail torture on a key player who means her harm. Dylan McTee and Perla Haney-Jardine are solid, too, as Lindsey’s husband and sister, the latter having to answer for her sins in the past, but the other obvious standout, next to Essoe, is Ward Horton (2014’s “Annabelle”). Handsome and charismatic with a sinister smile, Horton adds to the fire, knocking on Lindsey’s door while Jeff and Hannah are out. He introduces himself as a detective and asks for a cup of coffee, but he cannot be trusted. Director Julius Ramsay achieves tight and devious control of a narrative that spins out of control, and a lot of that has to do with confining most of the action inside the lead characters’ home over a 24-hour period. Ultimately maximizing suspense suspense and dread with a small scope and a low budget, the compulsively watchable “Midnighters” is a smartly spun thriller about characters who aren't as smart as they think they are.